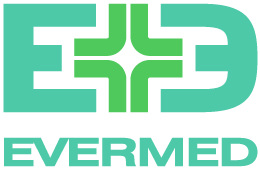 Evermed Medical Enterprise was established in 2012. SpineJack® procedure and Cohesion® bone cement. invasive way for treating Vertebral Compression Fracture, VCF. follow ups all get significantly improvement than traditional ways. clinical achievements. We hope for a bright future for Taiwan People’s health.